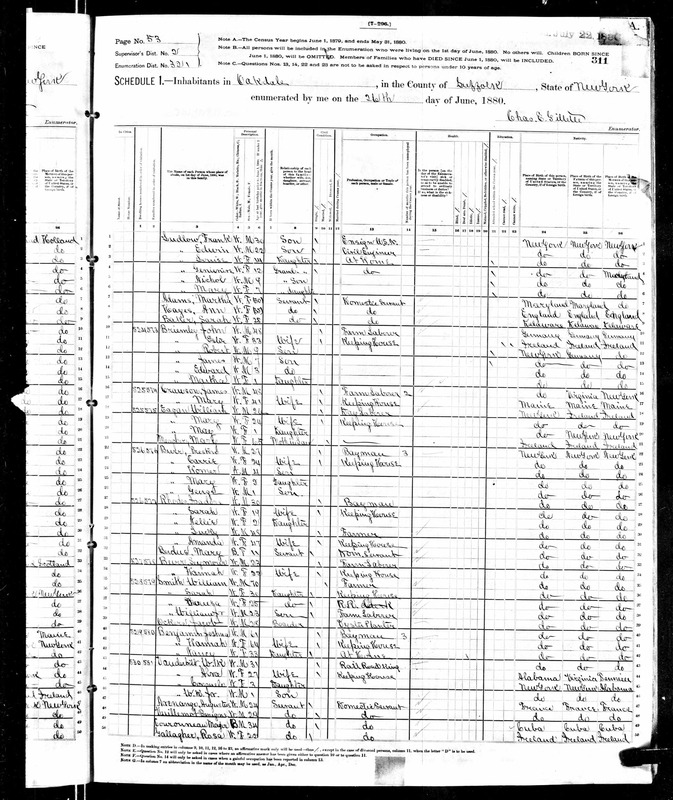 George W. Vanderbilt, a son, living at No. 640 Fifth Avenue. In 1879 W.H. 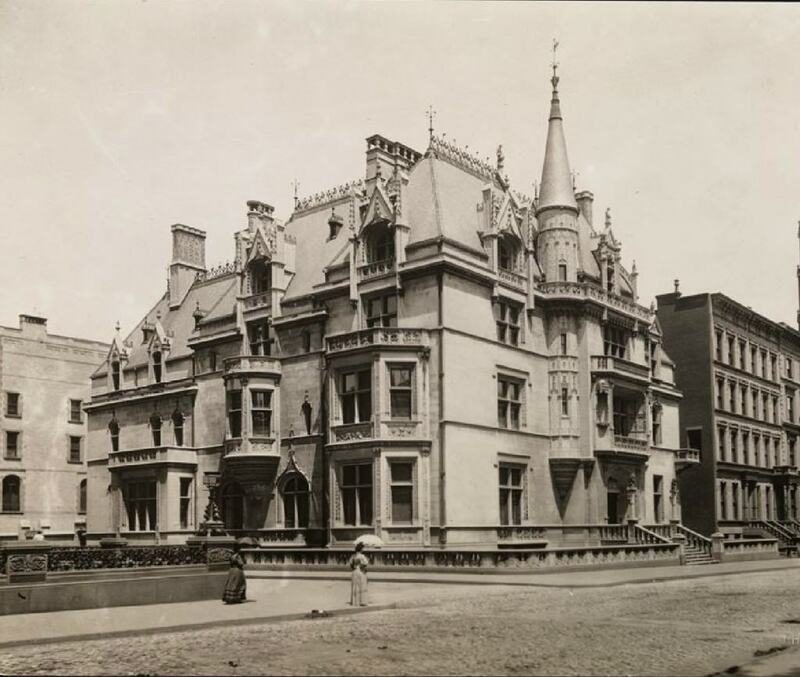 Vanderbilt purchased the entire block between 51st and 52nd Streets, where he built two brownstones for his daughters (referred to in documents simply as Mrs. William D. Sloane and Mrs. Elliott F. Shepard, as if they had no first names of their own). An atrium separated W.H.’s residence from his daughters’. 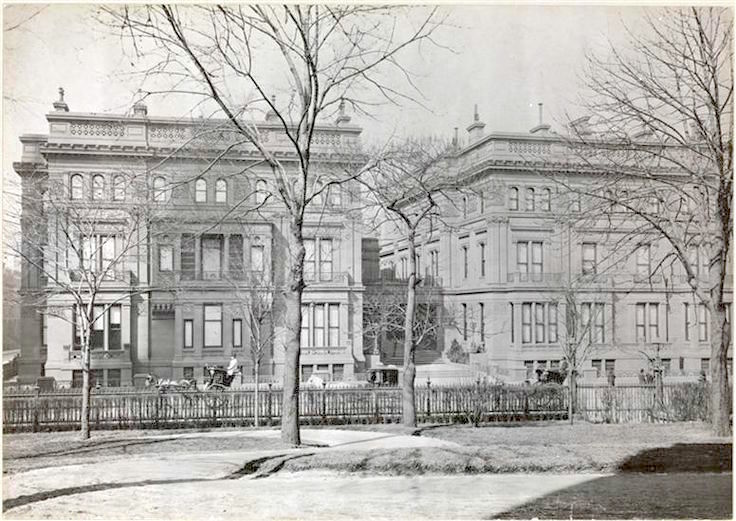 In a confusing move, the two brownstones were sometimes called the “Vanderbilt Twins” and sometimes the “Triple Palace.” Possibly because there were three households represented. 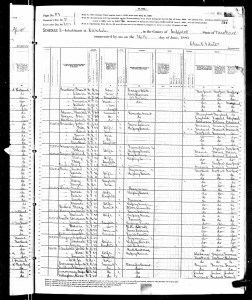 W.H.’s son William Kissam Vanderbilt (husband of Alva) bought the next building site to the north, on the north-west corner of 52nd Street. 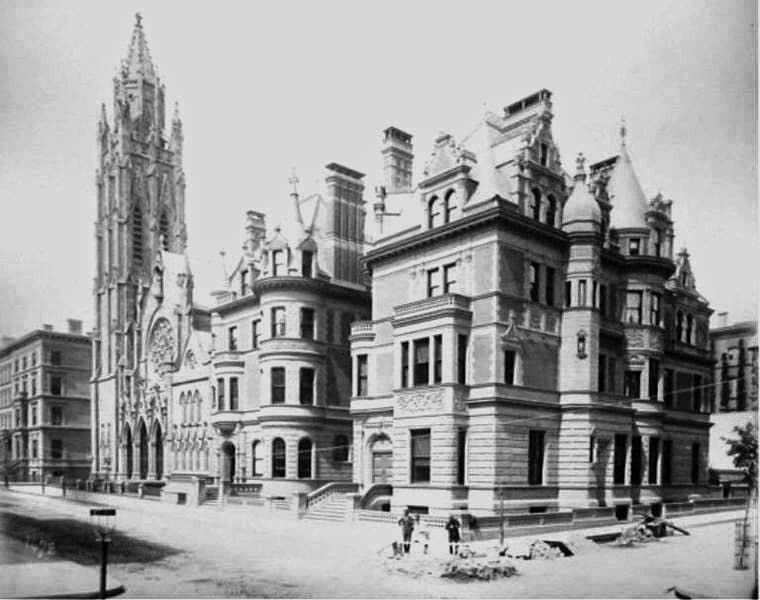 The Petit Chateau was designed by Richard Morris Hunt and was under construction from 1879-1883. In March of that year Alva Vanderbilt threw a masked ball to celebrate. Before the new mansion was ready, they lived in the very exclusive small town of Oakdale. Note that W.K. gave his occupation as Railroad King (click on the thumbnail for a larger image). At his father’s death W.K.’s portion of the estate came to what today would be about $1.3 billion. 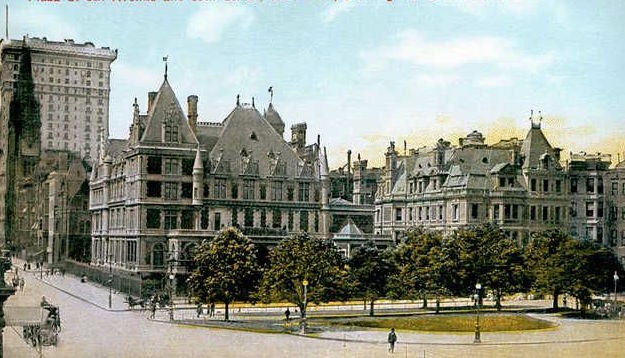 Cornelius Vanderbilt II — the second son — built his mansion (designed by George B. Post and Richard Morris Hunt) on Fifth Avenue between 57th and 58th Streets. 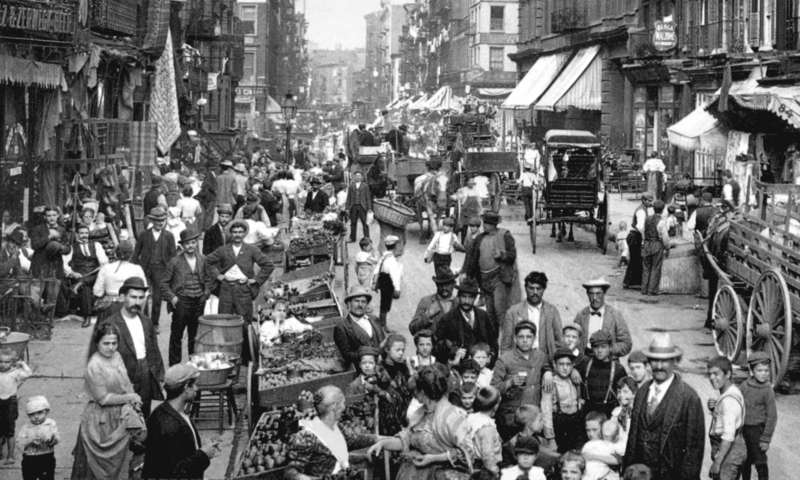 In 1879leted in 1882 and later expanded. Demolished 1927. The Twombly residence was on the corner with the Webb mansion beside it. Beyond the Webb house is St. Thomas’s Church.